Did you know, in the past two years, our economy has experienced the emergence and development of close to 900 start ups? All of which are entirely focused on the education sector. The Indian Education Sector values up to $100 billion and has been experiencing quite a lot action in terms of Edtech startups. With the evolving age of internet and technology, more students are able to access the virtual world of learning. This includes interactive videos and textbooks, online and classroom discussions, exclusively customised learning modules, and content from some of the best universities. With addition of the online learning courses, doors to education at a more accessible level have now sprung open. This includes foreign universities offering online courses as well as professional training institutes like Imarticus Learning offering online certification courses in the field of Finance and Analytics. 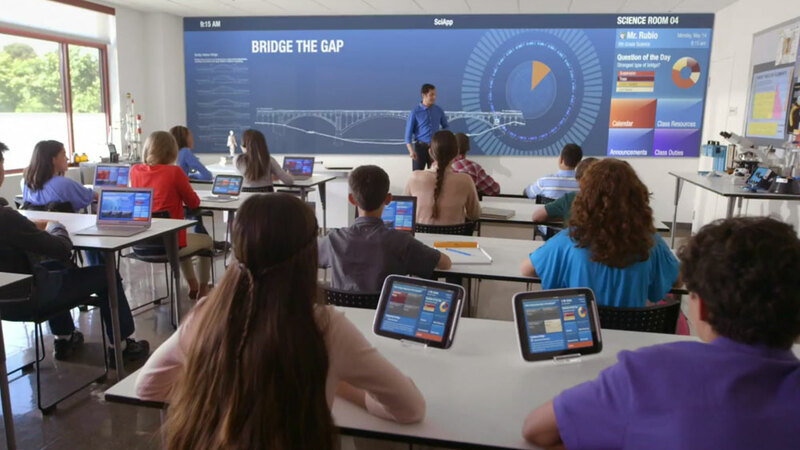 Conventional educational systems seem to be undergoing certain cataclysmic shifts, as the students and teachers both, try and embrace all the comfort, convenience, and efficiency that is offered by these Edtech companies. The online courses trend is becoming more and more relevant by the day and being known as MOOC’s or Massively Open Online Courses, is witnessing increasing popularity and acceptance among new student. While on one hand, time-honored institutes like Harvard and Oxford are taking notice of this trend, the government of India is also accepting its importance. The HRD Ministry in India, in a similar way, has launched the Swayam initiative, which is a program that is set to offer about 200 e-courses and another 10,000 e-courses under the AICTE. This will all be planned over the next couple of years. Statistics state that the number of students, registering for online courses has been steadily increasing at the rate of 70% per year. Nikhil Barshikar, CEO of Imarticus Learning states, “Online courses offer fantastic flexibility, convenience, and customisation while delivering impactful learning outcomes for students”. He went ahead to add, “Our online course have been popular among students because they are upgrading their skills with industry relevant subject matter, that is not available in their university curriculum.” As HR Managers come to recognise the importance of updated curriculum, broader talent pools, and online assessments, these online courses are clearly gearing up to change the way training and learning take place. This revolution has been driven by many key factors, one of which includes the emergence of Big Data and Analytics. This has not only revolutionised the way education is looked at, but it has also paved way for more efficient student-teacher relationships. For instance, institutes have been able to leverage data analytics in order to assess the teachers’ abilities and help them provide better guidance to the students. While big data and analytics have paved a greatly important way in the education sector, they have received important implications in other fields related to the education sector. For instance, let us take the example of student loans. Student loans were earlier the domain of just the banking sector in general. This is no longer the case as there happen to be start-ups, which are ready to venture into this field. All that these companies have to do is leverage analytics and provide the loans, with the completion of all the formalities in as less as 8 hours and more importantly, online. This huge change can usher in great benefits for those looking to upgrade their skills by depending on loans. There are great chances of India becoming more and more tech-savvy and paving way for technology being able to mold itself to the various different boards of Indian Education.